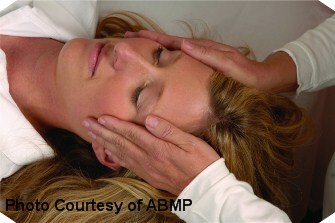 This is the most advanced massage treatment available for affecting a change in the face naturally. Forget expensive and sometimes dangerous plastic surgery or injecting toxins close to your brain! With massage designed to make you put your best face forward. Best results are achieved when you receive a series of massage facelifts. Buy 3 for $325. and save $50.